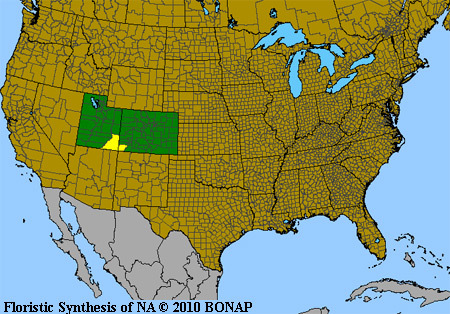 Near the Four Corners, Utah, April 17, 2010. 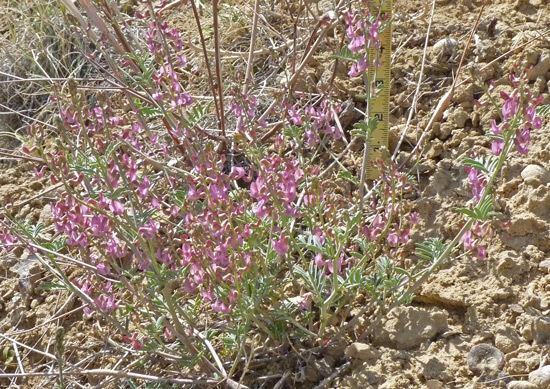 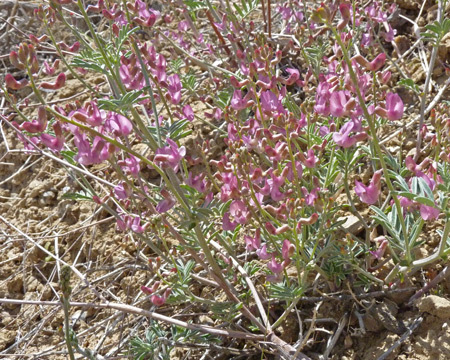 This large, many-flowered, conspicuous Astragalus, is found only in San Juan County, Utah, and Montezuma County, Colorado. 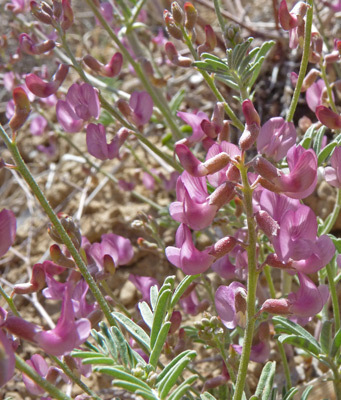 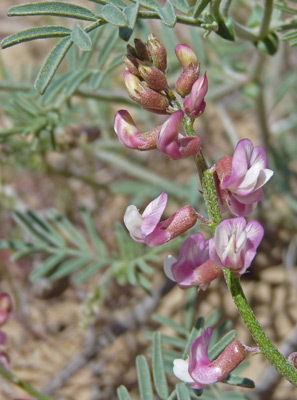 Click to read about the Astragalus genus..